The American Council of Engineering Companies of Oklahoma honored Garver with four Engineering Excellence Honor Awards at its annual banquet January 26. Garver's Tulsa and Norman offices both won two project awards. 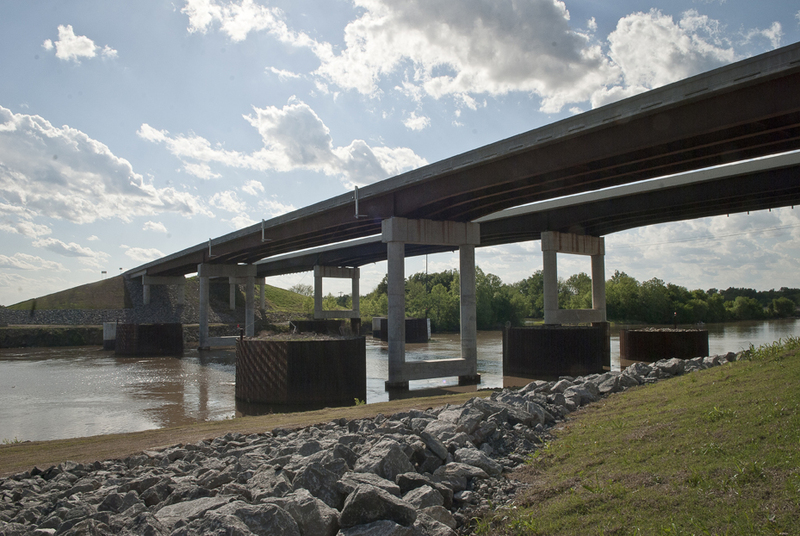 Garver provided services to replace the eastbound truss bridge over the McClellan-Kerr Arkansas River Navigation System near Wagoner. The new girder bridge is an 805-foot, two-lane structure. One of the unique project aspects involved demolishing the old bridge by a series of synchronized explosions. Garver provided fast-track design to widen and resurface 5 miles of urban freeway in Tulsa County. 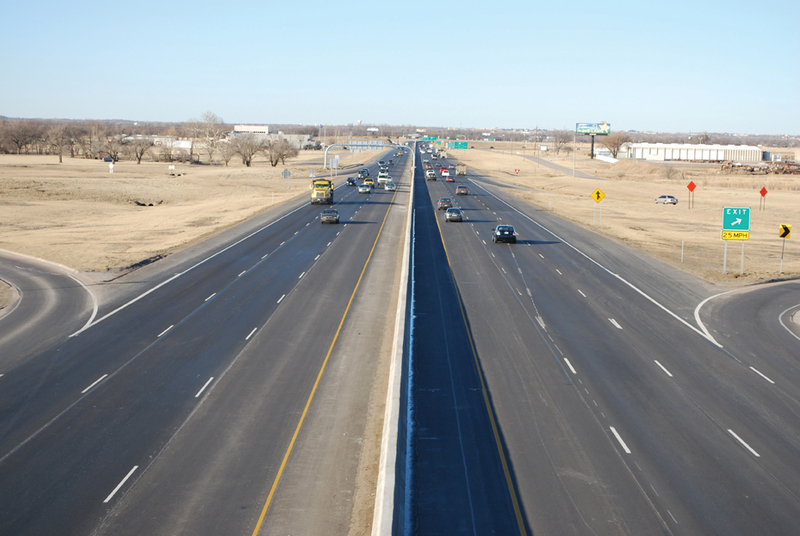 The project contained several constraints limiting the ability to add a lane and shoulder in each direction.Garver widened to the inside of the median, thus avoiding unnecessary impacts and resulting in significant construction cost savings. After Garver analyzed 17 alternatives, the City of Claremore approved a plan to incorporate a new treatment process at its wastewater treatment plant. 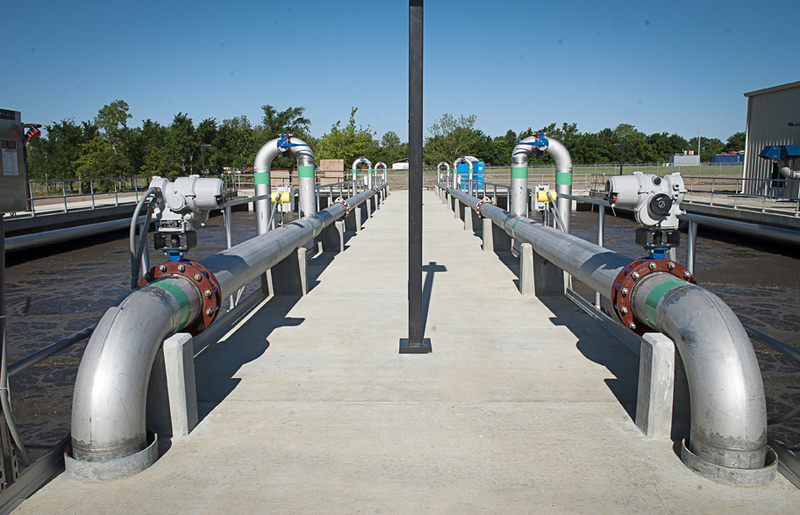 This advanced upgrade and conversion has addressed Oklahoma Department of Environmental Quality-mandated requirements and increased the future treatment capacity within the facility's existing footprint. 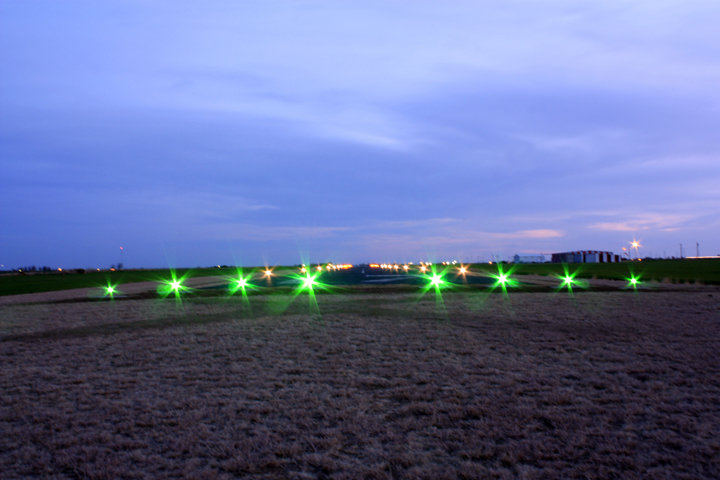 Hollis Municipal Airport is the first airfield in the Southwest Region to operate with FAA-certified LED medium intensity runway edge lights. The airport's out-of-date incandescent runway lights had been in poor shape, and Garver provided engineering services to install the state-of-the-art LED system.